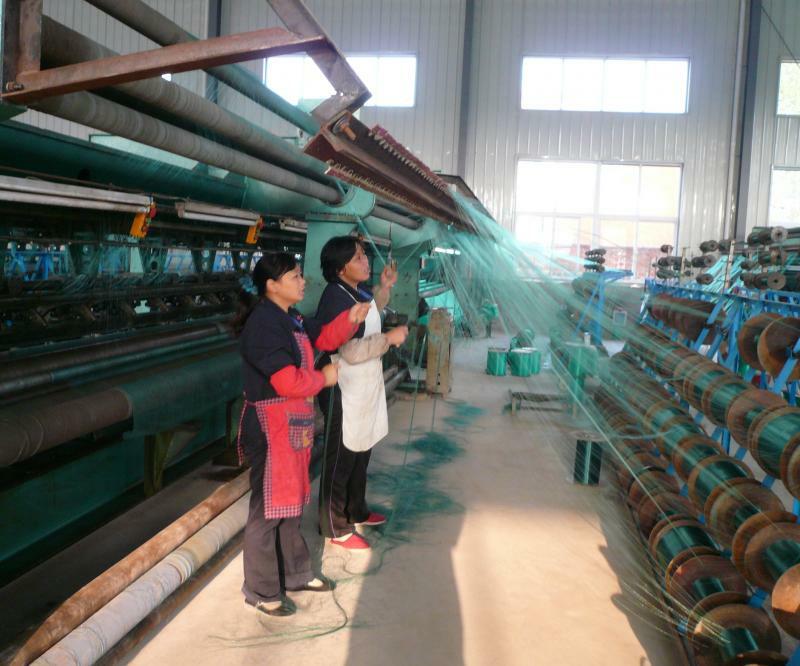 As netting and fabric specialists, we research , develop, manufacture and export functional netting and fabric. 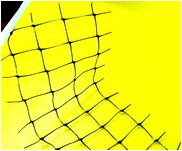 It includes our ArcherNet brand series products, nylon archery backstop netting, backstop netting for sports ,polyethylene shade net, shade cloth ,weed mat, plant fleece ,sod netting, agricultural netting, horticultural netting, floricultural netting, hail net, nylon netting, elastic netting, raschel net, knotted net, knotless net, safety net, children's safety net, greenhouse net, ,insect net, mosquito net ,landscape weed fabric, deer fencing, constructional net, windscreen netting, windbreak net ,shade pergola, tree guard net , Geotextile fabric. 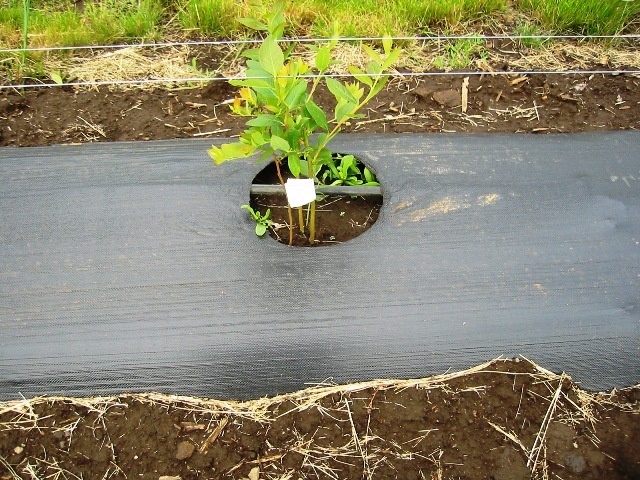 Our custom-designed and constructed nets will meet your permanent or temporary needs! Try ArcherNet brand products,you will enjoy unexpected good service! 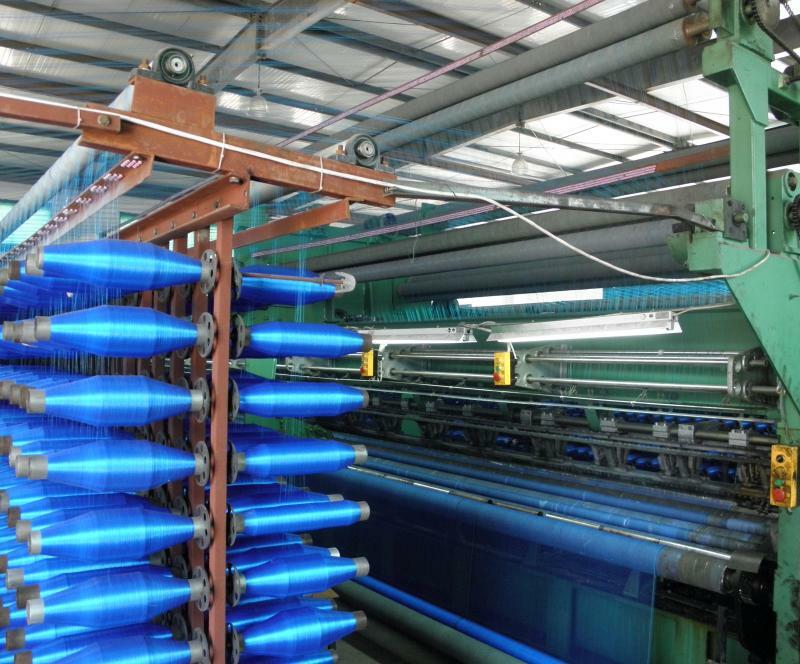 Our advantage is that we have excellent engineers of raschel ,rapier and woven looms.They can design , develop and innovate new looms .We are the first one who made 6m wide netting fabric in China. 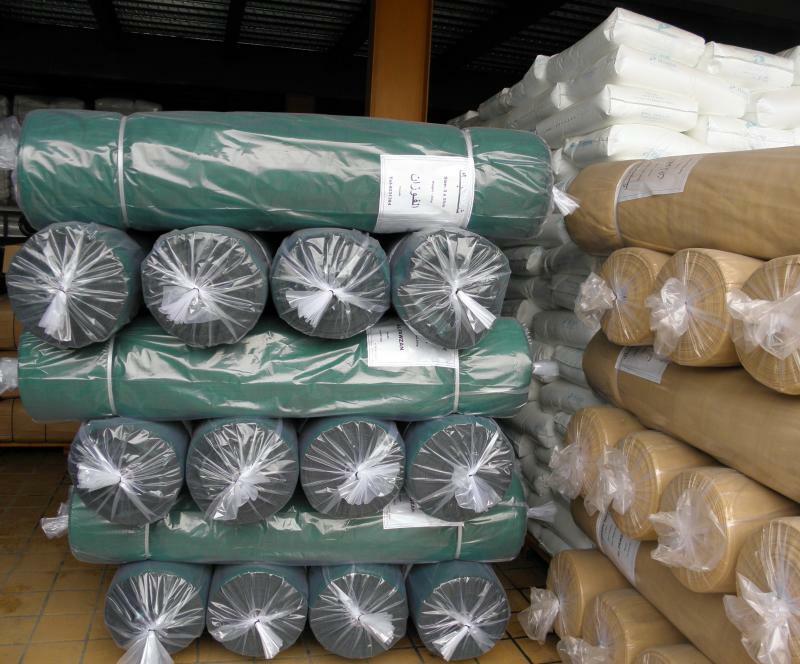 Tell us what you need ,let's try it and arrange it for you.